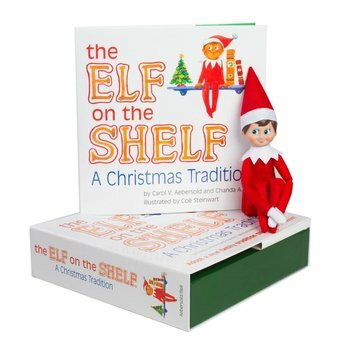 About the Author Carol Aebersold is the co-author of The Elf on the Shelf®: A Christmas Tradition and the sequel, launching this season: The Elf on the Shelf®: A Birthday Tradition. She is also the mother of Christa Pitts and Chanda Bell, the twin CEOs of CCA and B (Creatively Classic Activities and Books), the publishing company Aebersold founded with her daughters. To many children (and many of her employees), Aebersold is nothing less than a direct line to Santa—and that is especially clear during the holiday season, when she travels for as much as 8 weeks to do as many as 100 events in support of The Elf on the Shelf®. 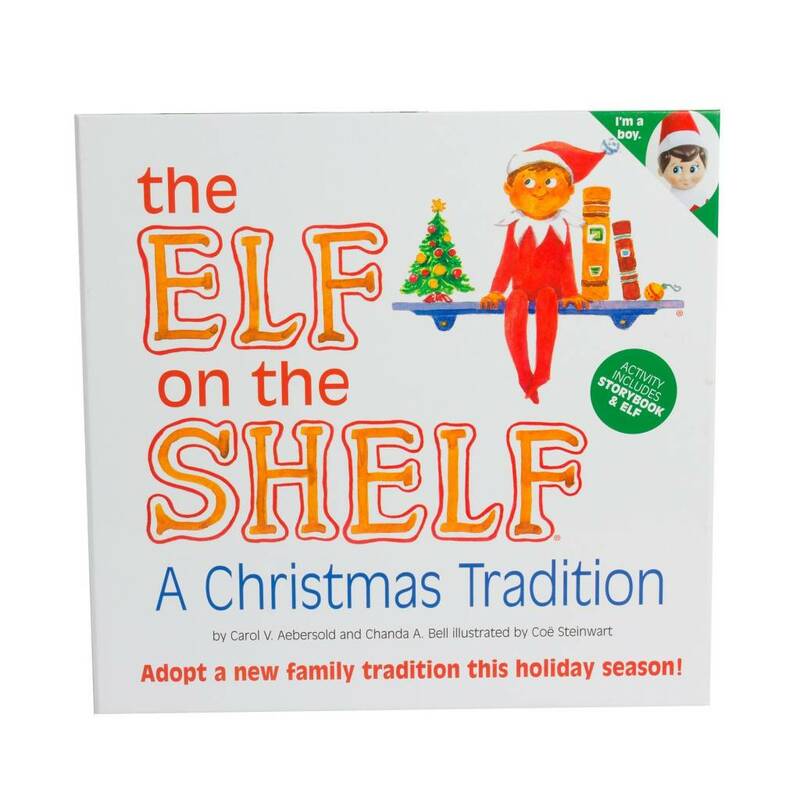 Chanda Bell is one of the true visionaries behind the beloved holiday brand, The Elf on the Shelf®. 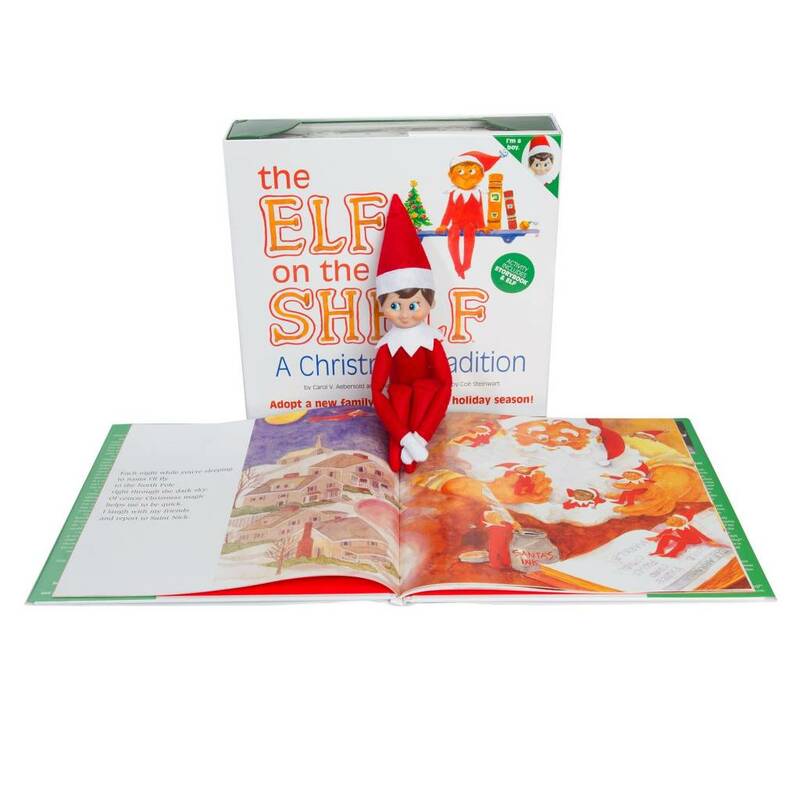 A former reading and English teacher, Bell is the co-author (with her mom, Carol) of The Elf on the Shelf®: A Christmas Tradition and the new sequel, The Elf on the Shelf®: A Birthday Tradition. At CCA and B, the company Bell co-founded with her twin sister, Christa Pitts, and her mom, Bell leads the creative side of the business, cultivating a careful focus on products and traditions that create meaningful family moments.